It’s been an interesting month. Not much in the way of working out after breaking my foot in the first couple of days of the month, and a lot of sitting around, which is the antithesis of my norm. But, it’s given me an opportunity to experience new things, and I’m learning how to deal with some pretty ugly, lonely emotions. I usually do not eat dairy products. I’m terribly lactose intolerant and while I can handle Greek yogurt and sheep & goat dairy, I try to stay away from them to avoid inflammation. 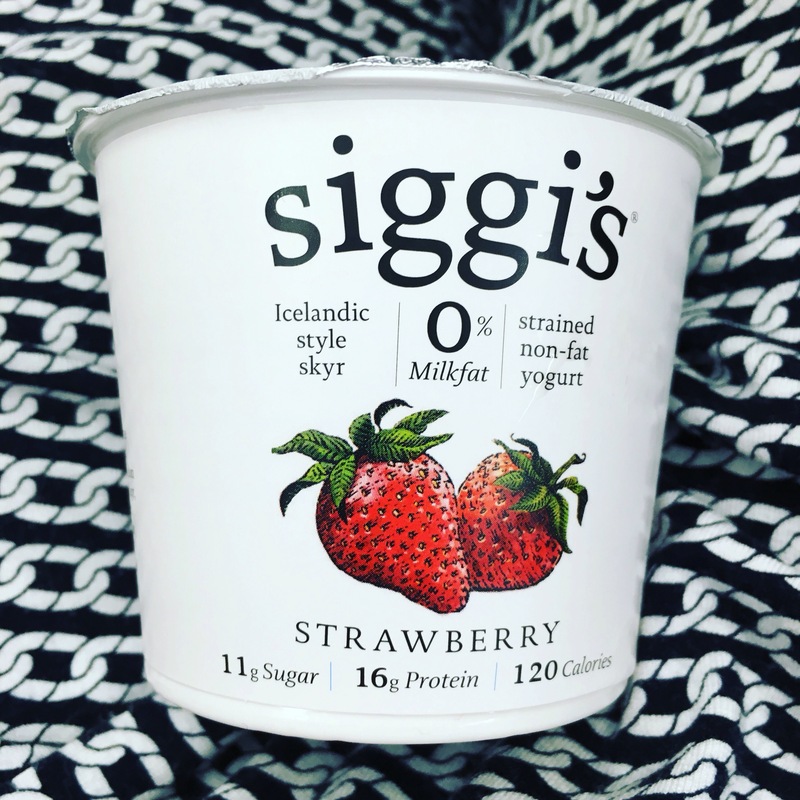 After breaking my foot, my orthopedist told me to increase my calcium and vitamin D intake to help my one regrowth, so I decided to try Siggi’s after learning that it had significantly less lactose than even Greek yogurt, and a ton less sugar. While I rarely eat it by itself, I load it up with more fruit, or even some mini chocolate chips as a treat, and eat it almost everyday. These babies make you feel amazing! 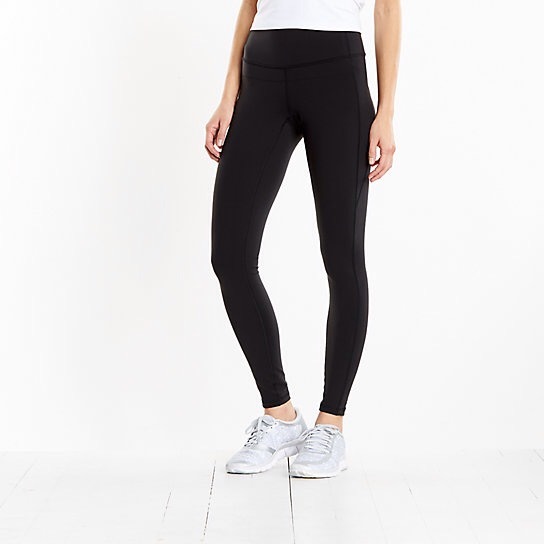 Since I leave the house basically just to go to work since the fracture, I spend more time in yoga pants these days than real clothes. These are my absolute favorite! They are thick so they hide everything, and have extra panels in the stomach to help make your abs of steel, a little more steel-like. I need about a million pair, just in case they ever stop making them. Even before breaking foot, I was an Instacart addict. It made meal prep on Sundays easier to handle since I could enjoy the day, while someone else shopped for me. You choose replacements, and your shopper can call or text you to double check before checking out. It’s too handy sometimes, when I add cookies or non-dairy ice creamto my order. Want to try it? Use code DEMCHAK1 for $10 toward your first order. My friend Jamie loves Lucy. I haven’t ever seen their stuff in stores here…maybe Nordstrom but I don’t think so. I’ll check it out! I’m loving the new running sneakers I just bought this morning. Cannot wait to road test them!